from the "good ol' days." Hi kyricom. Yep, when life and things were "simpler" then. 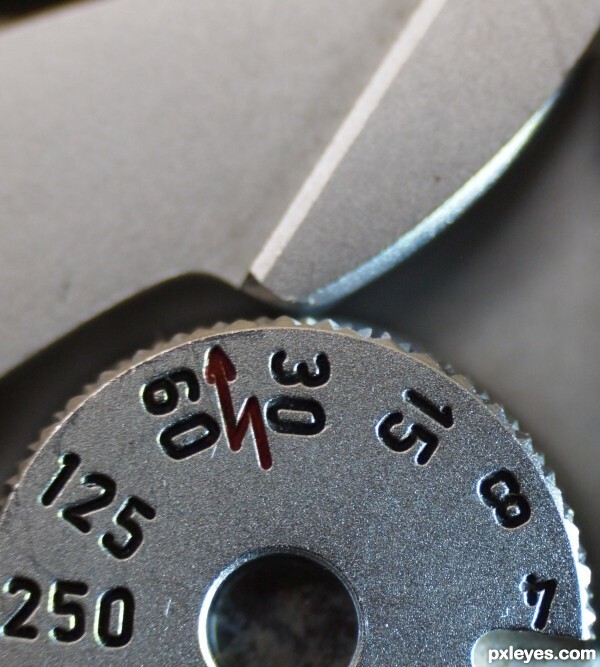 I once saw a camera where you even needed to manually advance a dial to keep track of the number of shots you've taken. And of course Nikon, Canon et al came along and spoiled it all.